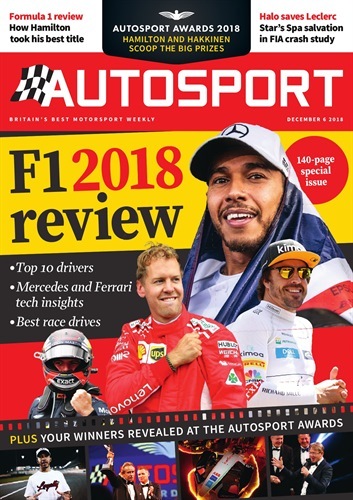 First with the news, views and reports, Motorsport News is the voice of British motorsport and a must-read for all motorsport fans. 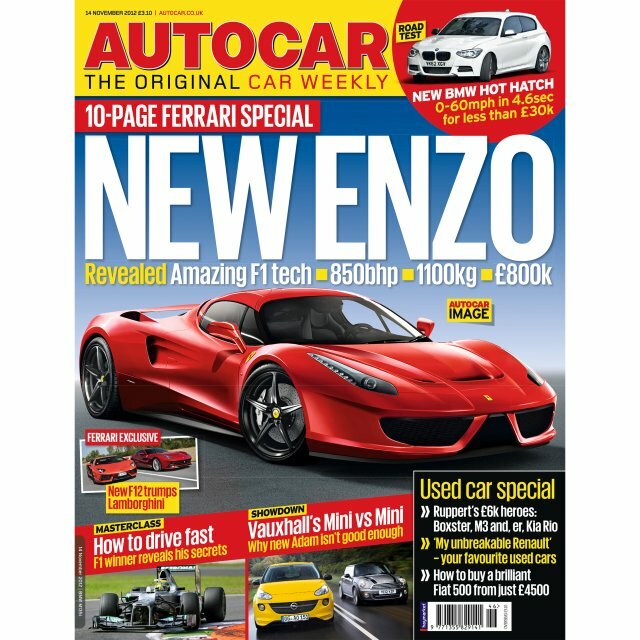 Britain's only weekly motorsport newspaper, Motorsport News delivers up-to-date,entertaining and reliable news, reports and results. 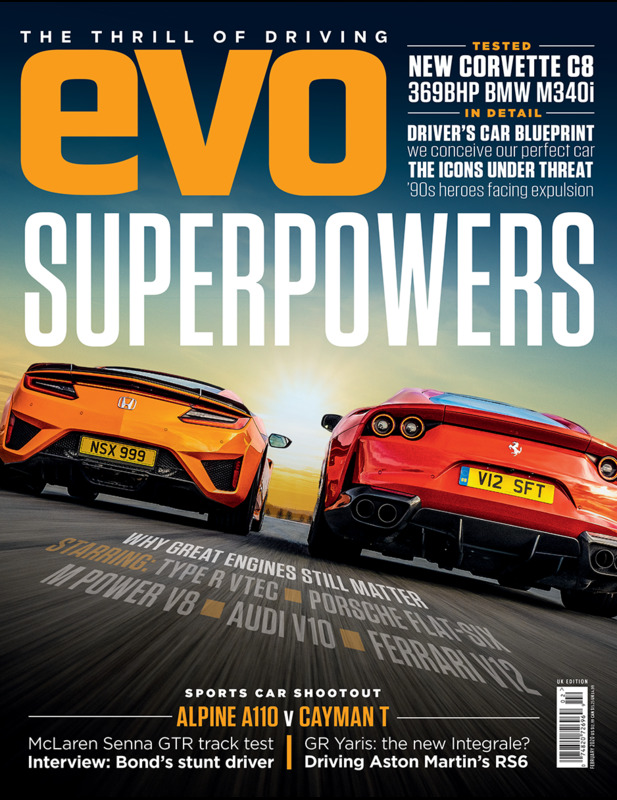 With a strong focus on the British racing and rallying scenes, it's the essential companion for all motorsport fans.